﻿ Americas Best Value Inn Loma Lodge, San Diego (CA) | FROM $55 - SAVE ON AGODA! 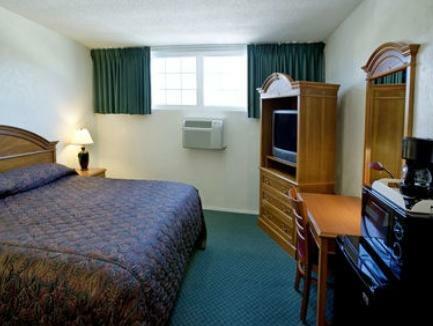 "Nice rooms and great area"
Have a question for Americas Best Value Inn Loma Lodge? 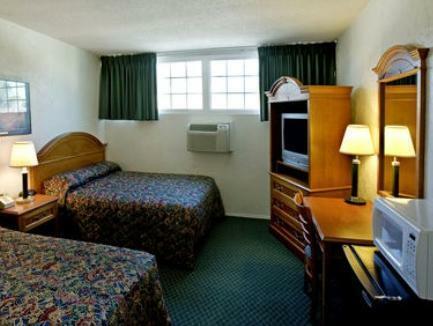 Conveniently located in San Diego (CA), Americas Best Value Inn Loma Lodge is a great base from which to explore this vibrant city. From here, guests can enjoy easy access to all that the lively city has to offer. A well-kempt environment and its proximity to Sail Ho Golf Course, Valley View Casino Center, Kobey's Swap Meet give to this hotel a special charm. 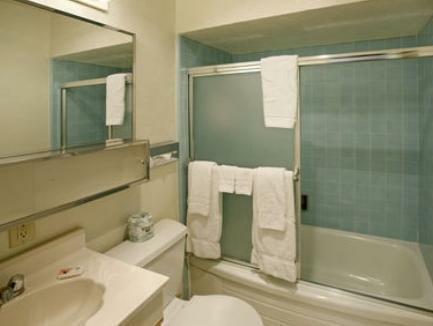 Americas Best Value Inn Loma Lodge also offers many facilities to enrich your stay in San Diego (CA). For the comfort and convenience of guests, the hotel offers facilities for disabled guests, car park, family room, laundry service, concierge. In addition, all guestrooms feature a variety of comforts. Many rooms even provide non smoking rooms, air conditioning, heating, wake-up service, desk to please the most discerning guest. The hotel offers many unique recreational opportunities such as golf course (within 3 km), outdoor pool. 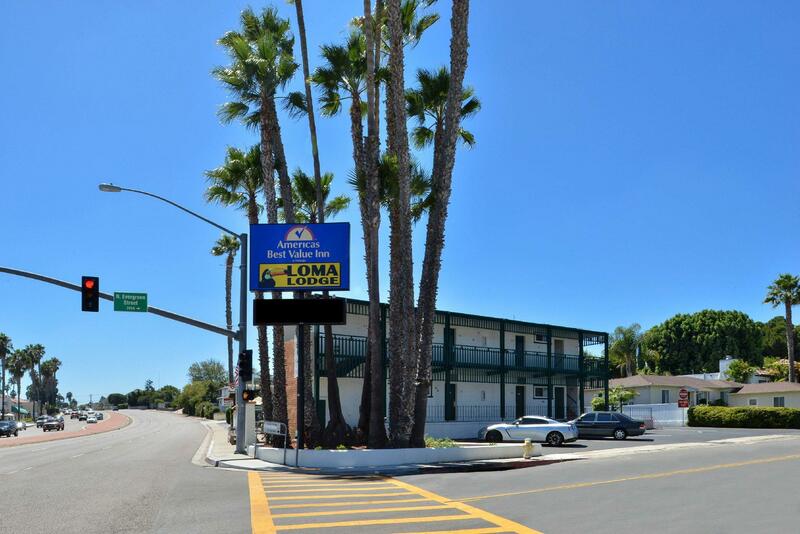 Whatever your reason for visiting San Diego (CA), the Americas Best Value Inn Loma Lodge is the perfect venue for an exhilarating and exciting break away.